Microsoft Dynamics Point of Sale provides an easy-to-use application to track sales, inventory and customer information. Designed to replace a cash register, Microsoft Point Of Sale saves time and money, automating single-store retail operations at an affordable price. 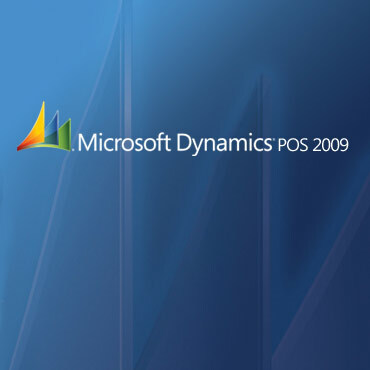 Microsoft Dynamics Point of Sale works with the Microsoft Office System and integrates with QuickBooks Accounting Software to streamline store operations. Retailers can use Microsoft Dynamics Point of Sale out-of-the-box with existing PCs and POS receipt printers, cash drawers, and other POS peripherals. 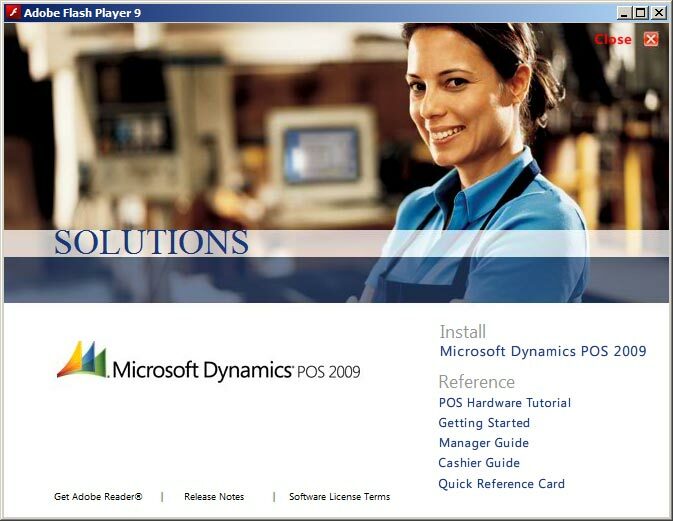 Microsoft Dynamics POS 2009 supports SQL Server 2005 or later. An instance of Microsoft SQL Server Express 2008 is installed along with Microsoft Dynamics POS.